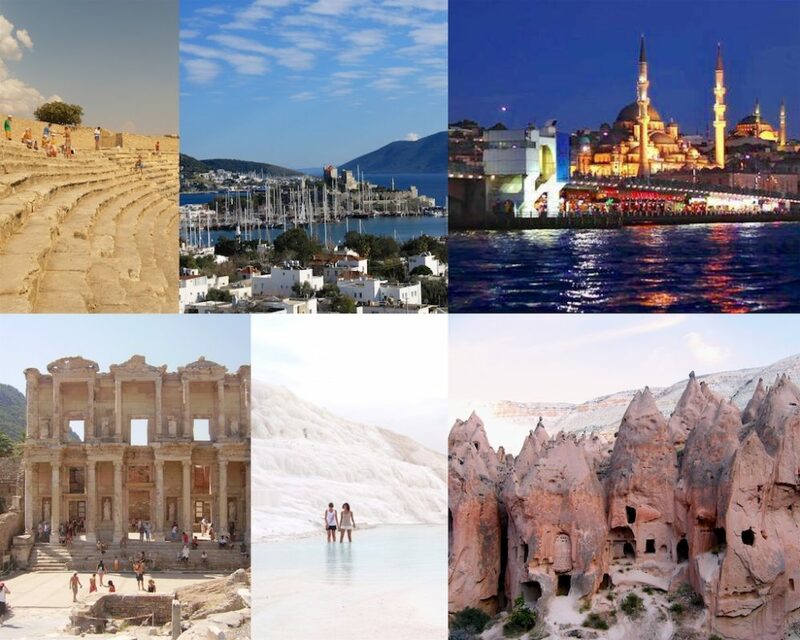 Come see the 8 popular destinations in Turkey and be mesmerized by their beauty. Here are some destination tips to start planning your next trip now! 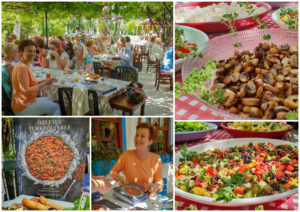 Turkey has a vast culture, great people, fantastic food and top destinations. 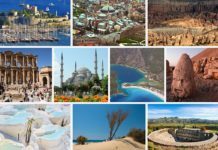 Listed below are 8 must see destinations to add to your Turkish bucket list. 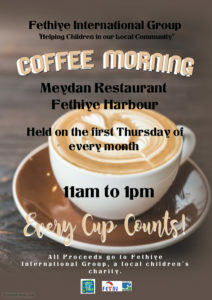 Given that there is so much to see and do in Fethiye, signing up for one of the many Fethiye tours is sure to ease your holiday planning efforts. There are endless options like scuba diving, jeep safaris, white water rafting and trekking in the surrounding mountains. Boat cruises are also available between April to October ranging from a single day cruise to multiple week options. 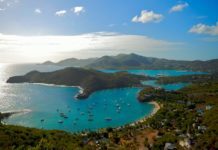 They all have the choice to join a regularly scheduled route or to charter your own boat for your group of family and friends. Another popular activity is to paraglide from the summit of Babadağ(Father Mountain) overlooking the incredible Ölüdeniz Blue Lagoon. 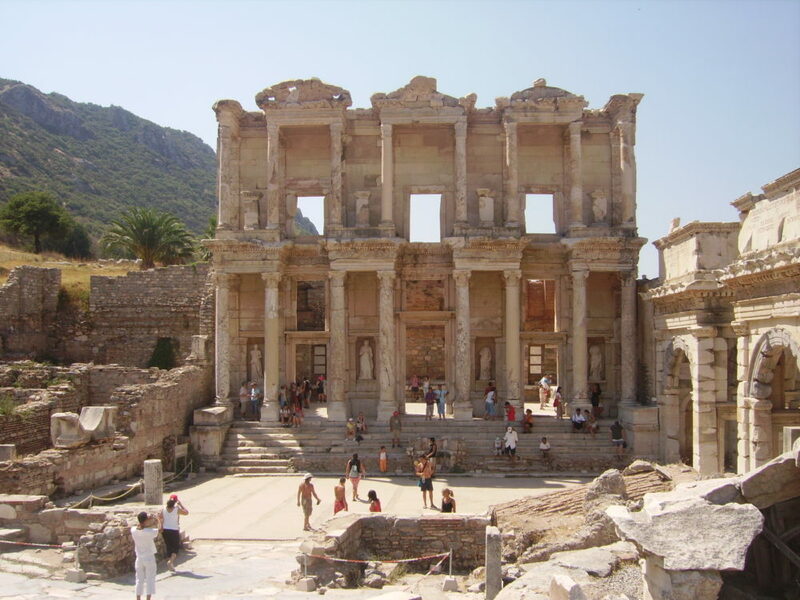 Located near the town of Selçuk, Ephesus is easily accessible from both Izmir and Kuşadası. It is one of the most well preserved, ancient cities in the world with many monuments and ruins; the Temple of Artemis, Isa Bey Mosque, the House of Virgin Mary, and the impressive theatre, library and gymnasium of Ancient Ephesus. After visiting this unique place, you are sure to have an excellent idea of how the ancient Roman Empire city would have looked during its golden era. Do not be fooled, it is not snow that you see on the hillside of Pamukkale, but a brilliant white facade, shaped over the years by calcium rich springs originating in the ancient city of Hierapolis. From the ancient city on top of the “cotton castle”, you will witness wonderful views of the town and countryside below, especially during sunset when the travertines glow and the skyline turns into a color mixing palate. Don’t forget to visit the ruins of Roman Hierapolis when you are in Pamukkale, it is included in the entrance fee. 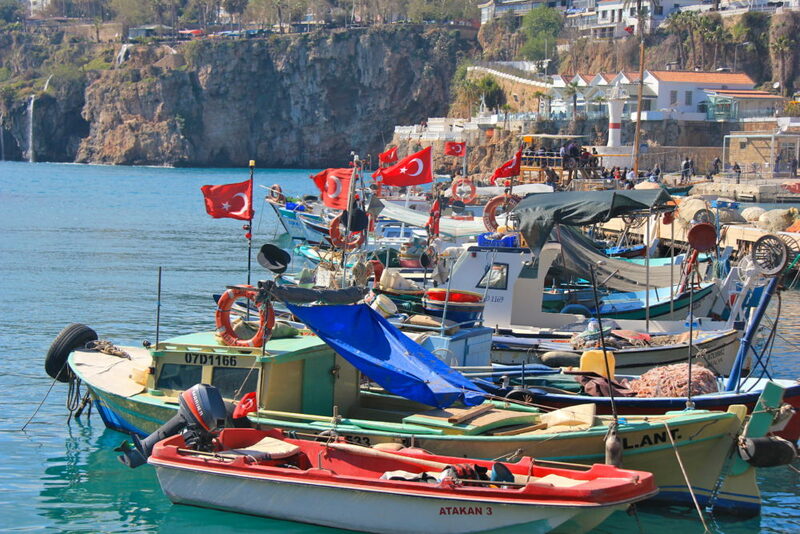 Antalya is the fifth largest city in Turkey with a large airport and bus station. 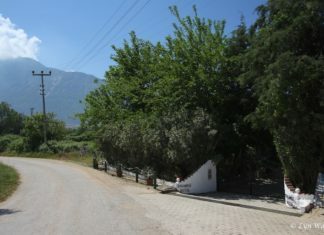 Here you can visit the ancient city of Termessos or take a boat trip to nearby Demre and Myra. 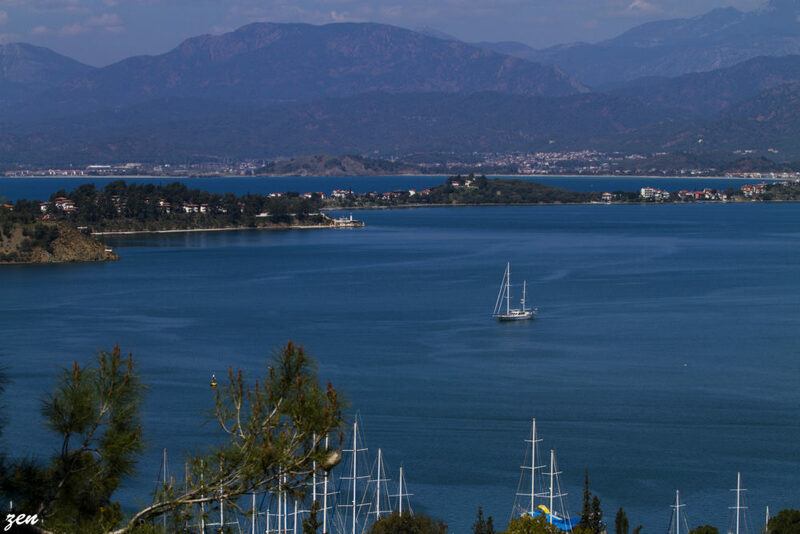 Spend some time walking around the city to the Hadrain’s Gate, Kalekapisi Clock Tower, Republic Square or just admiring the excellent view of the Mediterranean coast and the Olympos Mountain, the options are unlimited. 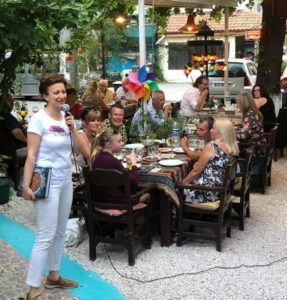 The quaint Ottoman houses and gardens lining the winding streets of historic old Antalya give the old town a unique and memorable charm. 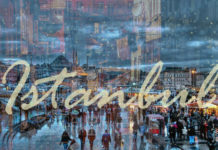 Istanbul is by far the most popular and most interesting city in Turkey. Public transportation is easily navigable and there are many interesting and historical sites to visit. 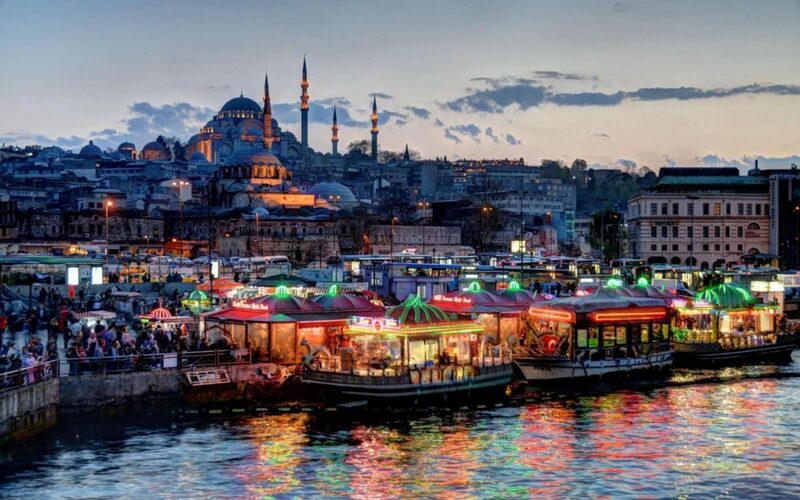 The Blue Mosque, Hagia Sophia, Grand Bazaar and Topkapi Palace should not be missed. 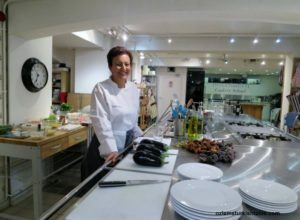 The cuisine is another highlight of this city; be sure to experience delicious kebabs available on every street corner and wonderful desserts like baklava, lokum and many more. Take a walk along the Borphorus bank at sunset and be amazed by the beautiful urban landscape. 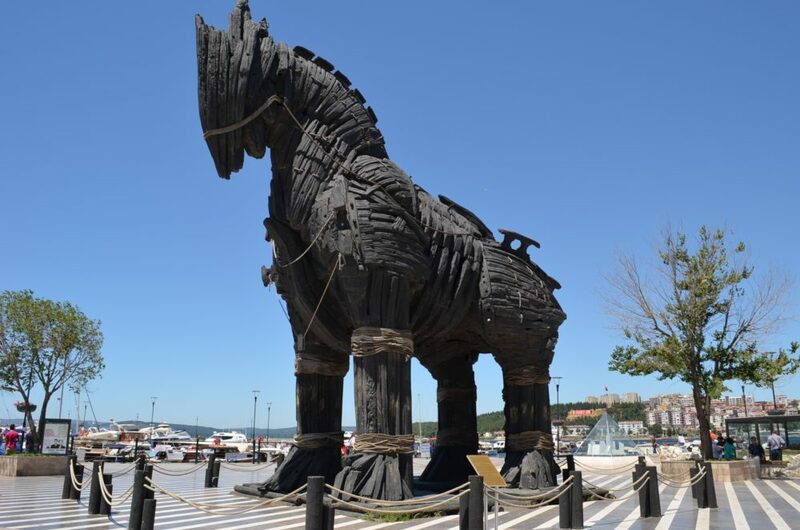 Trojan Horse at Canakkale – photograph courtesy of cabinflooresoterica. 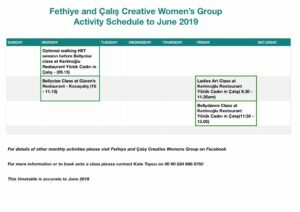 Explore Gallipoli together with Pergamon and Troy. See the infamous Trojan Horse, the Sacrificial Alters and wonder at the 3700 years old city walls. Gallipoli is a popular destination during ANZAC day when thousands come to pay tribute to those who fought between the Allied forces and the Ottoman army during World War I. There are many monuments from the war in the region. 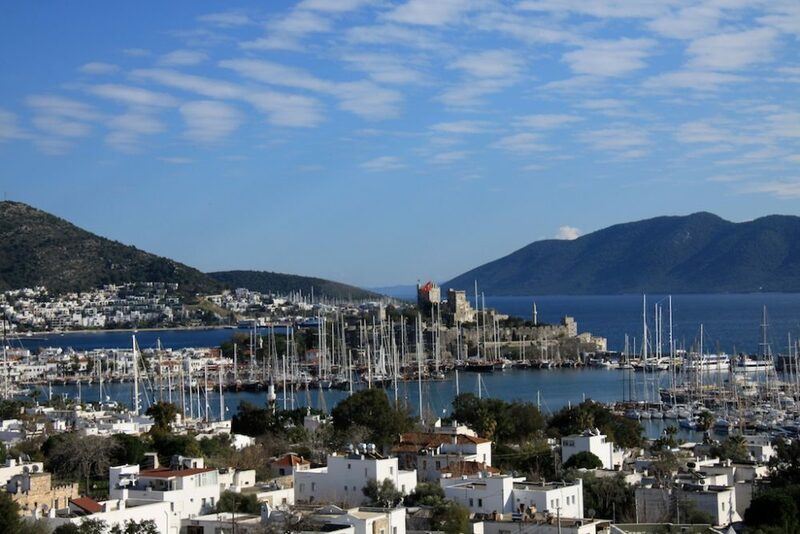 Bodrum was once the ancient city of Halicarnassus and is the location of the famous Mausoleum of Halikarnassus. Bodrum castle is the most important landmark in the city and is one of the world’s best preserved monuments dating back to medieval times. 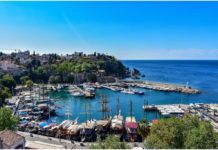 The Bodrum Amphitheatre, Windmills of Bodrum, Myndos Gate, Karakaya Village and Bodrum Museum of Underwater Archaeology are some of the places you should include on your itinerary to this popular resort town. 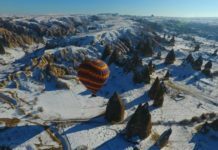 If you want to get away from the pace of busy cities, if you want to experience a landscape unlike anywhere else, if you would like to indulge in the warm welcoming Turkish culture, visit Cappadocia. Unique, cavernous landscapes give Cappadocia its beauty and are best seen from a hot air balloon ride at sunrise. Cappadocia is conveniently accessible from Fethiye by boat with any Fethiye to Cappadocia tour. 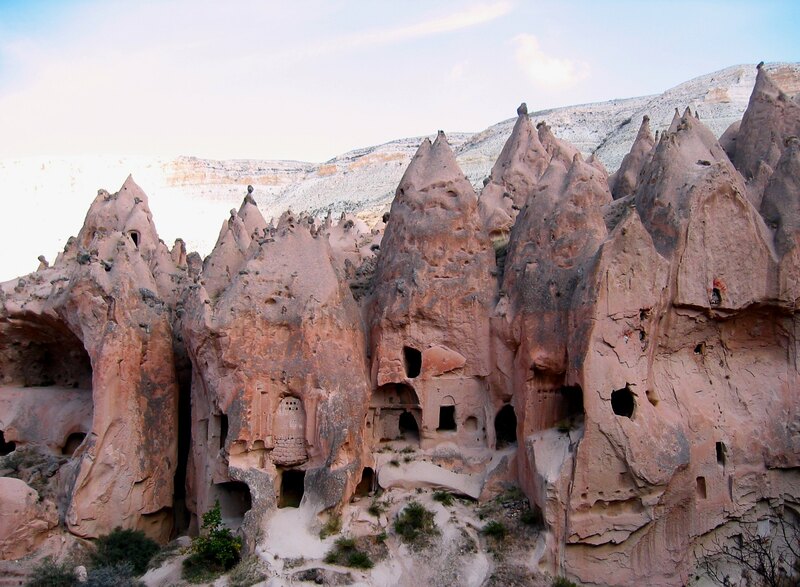 It is also the best way to enjoy both the turquoise coast of Turkey and the unique beauty of the Cappadocia region.